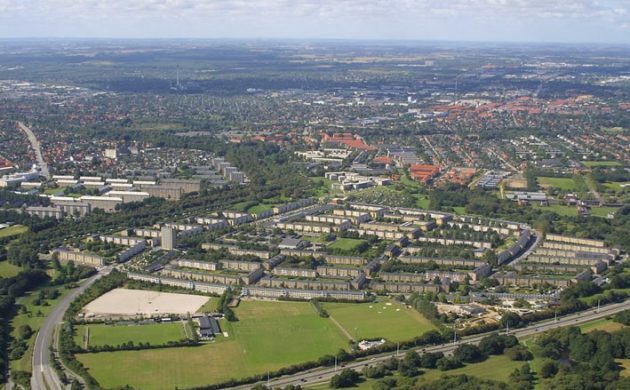 Hvidovre, Copenhagen. A concrete block apartment house in a run-down part of town. Single mother Ella’s body literally remembers the trauma she suffered as a child–but she (her mind) doesn’t. When Ella’s PTSD is triggered, she shakes uncontrollably and sometimes passes out. It’s scary for her 11-year-old son Alex to watch. Ella’s only friends, her elderly neighbors Rosa and Jens, try to look out for her and the boy, but they’re both alcoholics. It isn’t easy. When Ella was a small child, her father was convicted of murdering her mother. After that, Ella was passed around from one foster home to another. She hasn’t spoken to her father in 20 years, or her grandmother (her father’s mother). 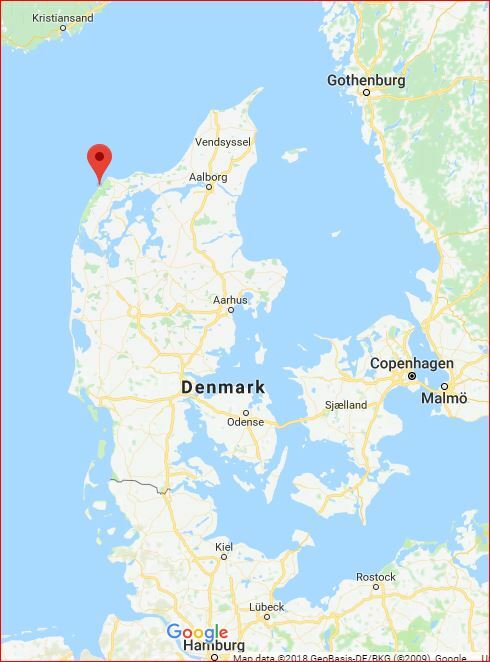 But when the Welfare starts making noises about taking Alex away, Ella cuts and runs north to West Jutland, where she must start to confront her past. What My Body Remembers was an unusual take on the Nordic crime novel, which I love. The crime is in the past; the novel is a frame story. The protagonist is far from detective Harry Hole–she’s not the Girl With the Dragon Tattoo, although at times she can be just as hostile. She’s not a detective, she is a single mother trying to raise her son. She doesn’t WANT to solve the crime; she wants to escape from it. But the past just won’t let go. Ella is, of course, a flawed character. She drinks vodka to self-medicate, and smokes too much. She loves her son passionately, even as she understands that he’s a pre-teen and she, and their poverty, are starting to embarrass him. To make ends meet, they collect cans. Ella sometimes shoplifts for the “extras” the dole doesn’t provide–chocolate cookies, a bottle of whiskey, some chewing gum. Alex can’t afford the name-brand clothes and shoes that other boys his age have. 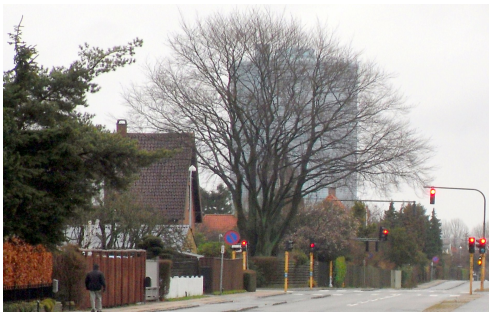 In Klitmoller, though, none of that matters. 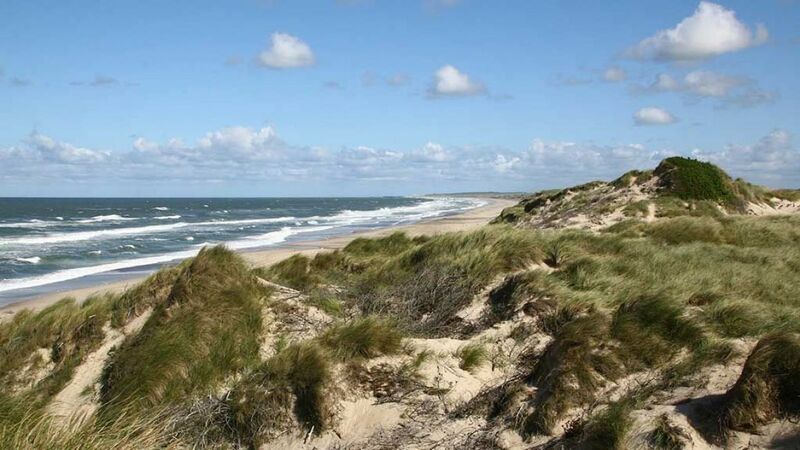 Alex romps down the dunes, through the surf, looks for amber on the beach, fishes, and goes surfing with a kindly hot young dude called Magnus, who has his eye on Ella. The North Sea shore in the book is just as windy and chilly as I remember it. 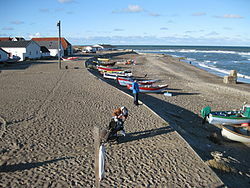 (My family of origin is from Denmark, in the East Jutland.) And everybody eats liver pate on rye bread. Yum! Corn Cob, Who’s Your Friend? “We’d had this conversation hundreds of times before, practically word for word, but Rosa had no sympathy for social aberrations of this kind. Her life–as I had come to know it in the two years we’d lived in the apartment next door–was little more than an endless row of repetitions. Hey, this could have been my grandmother’s life if our ancestors had stayed in Europe. Because we were never wealthy people. And alcoholism runs in my family too. Although Rosa and Jens are like her family, Ella doesn’t trust easily and she does not make new friends. A man named Thomas tries to reach out to her, but she snaps at him. (She doesn’t remember their early friendship, or anything before the age of eight). An artist called Barbara moves in with her, trying to help her using hypnosis. Ella comes to dislike Barbara but is too weak to kick her out. She needs another adult around to take care of Alex when she has one of her fits. Of course, Barbara is not who she seems…although her German Shepherd Lupo is delightful. An easy read. This book is a thriller, and while I saw some of the plot twists coming a kilometer away, there was one surprise at the end that floored me. It was a doozy. The Hanne Wilhelmsen novels by Anne Holt. Hanne is a cranky lesbian police officer in Oslo. Well-written. Start with The Blind Goddess. The Boy in the Suitcase, by Agnete Friis. It was up for the same award later won by The Girl With the Dragon Tattoo. Camilla Lackberg; The Preacher is her latest. 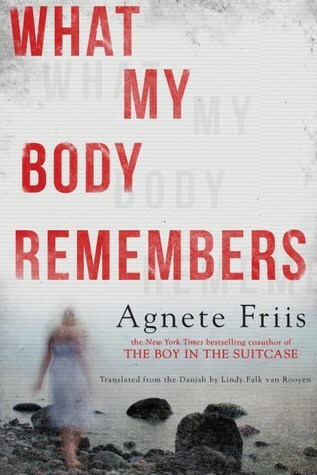 Posted on March 15, 2018 March 16, 2018 by 365bookworm	This entry was posted in Countries and tagged Agnete Friis, books set in Denmark, Danish crime novels, Danish novels, Denmark, Scandinavian crime genre, What My Body Remembers. Bookmark the permalink.